We proudly recommend and sell Kleenmaid products. We are proud to introduce Kleenmaid Appliances. 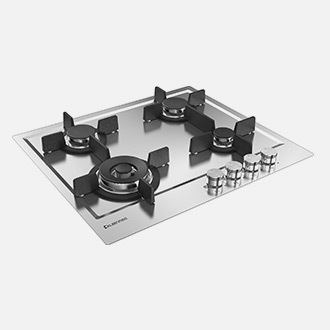 World renowned combining networks of designers and engineers to create the special designed appliances since 1984. 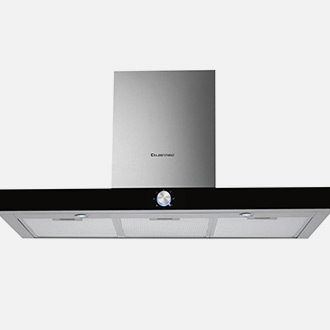 The technical team has more than 35 years experience and all appliances are designed with the environment in mind. Kleenmaid is renowned for quality and has been manufacturing for over 30 years for the Australian market. Every Kleenmaid appliance is tested rigorously so you can rely on the 3 year Warranty on parts and labour. Whether it be a sleek, smooth style multi function oven large enough to cook for the troops or a smaller combined microwave oven these appliances will be sure to impress you and add that special touch to your kitchen. The quality and workmanship is guaranteed and backed by 24 hour response national service adding further testament and trust to the quality and service. 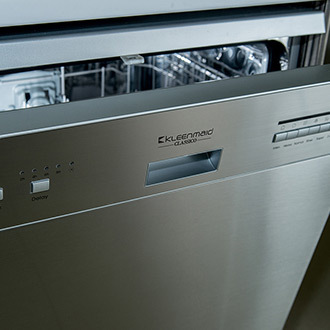 Smart European designed fully integrated or stand alone Dishwashers are paramount to cleaning every plate and glass in your kitchen. Electronic controls with 6 wash programs and residual hot air drying is large enough to fit 12 place settings and best of all finger print resistant stainless steel. There is a design, size and colour to suit all customer’s kitchens so when you are in the showroom remember to ask about Kleenmaid products or download the brochure to study in more detail. 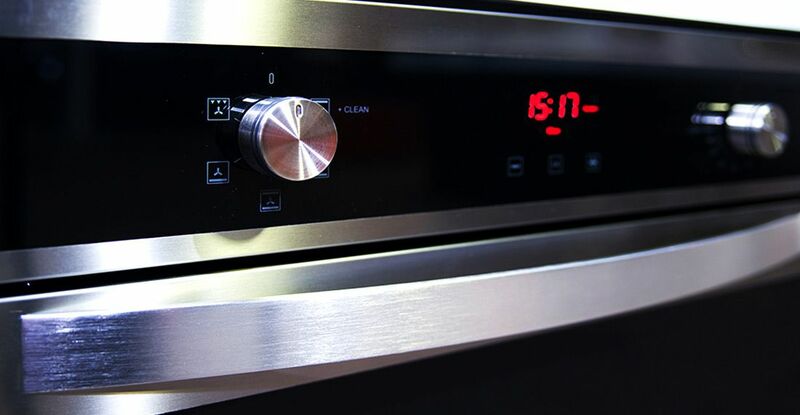 You won’t be disappointed at these easy to clean, cleverly designed appliances. 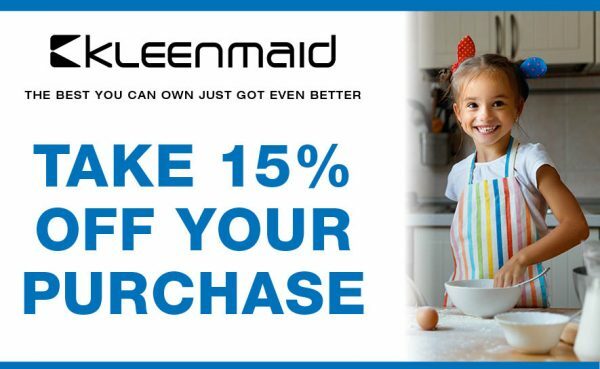 Purchase a Zesta Kitchen in March and take 15% off your Kleenmaid Appliances purchase. At Zesta Kitchens, we make it happen, with quality custom kitchen designs for your Melbourne home. Pick up the phone and call us today on 1300 100 555 to speak with one of our helpful and friendly staff. Alternatively, fill in your details on the online contact form below and we will get back to you as soon as we can.